Latvia flags are amongst the oldest in the world. Although the current flag only gained legal recognition during the early part of the 20th century, historical records indicate that the design has been used by Latvians for almost one thousand years, and it is possible that the flag's design is even older than the earliest records that survive to the present day. 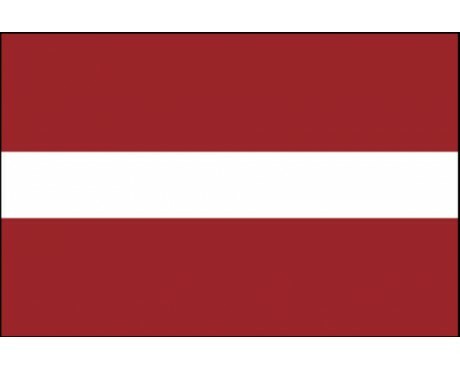 Latvia flags feature a carmine field that is bisected by a thin white band without any emblem. 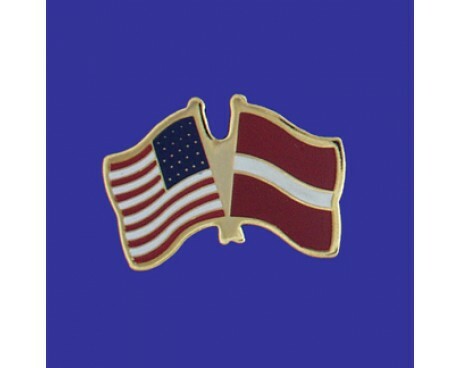 The carmine field represents the blood that Latvians are willing shed to defend their nation and their freedom, while the white band is a relic of the flag's origins. The oldest record of the Latvian flag comes from the Rhymed Chronicle of Livonia, which describes the ancient history of Latvia and Estonia. The book is an artistic source, but it is likely that the stories in it have a reasonably strong basis in the truth. The story refers to Latvian tribes who went to war under a red banner with a white stripe, which almost certainly bore a strong resemblance to the modern flag. There is also a legend that explains the origins of the design. The legend says that a Latvian king was wrapped in a white sheet when he was badly wounded on the battlefield. His blood flowed out from his body and stained the sheet, but it did not touch the part that was directly under him. 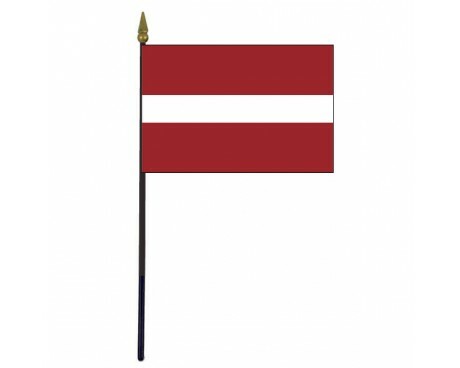 That created a red sheet with a thin white stripe down the center, which the Latvians used as a banner when the battle continued. They won the fight during the next clash, and used the flag as their symbol from that point on. 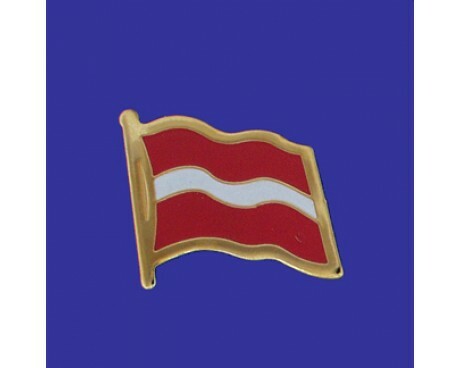 Those records inspired the design of the modern Latvian flag. An artist named Ansis Cirulus designed the current flag, and he based his design off of those stories. It was adopted for national use in 1917, and it has been used ever since with only a single interruption. Latvia was occupied by the Soviet Union in 1940 and adopted a communist government. The traditional Latvian flag was illegal during that period, and it was readopted as soon as the communist government left power in 1990.